Looking For Home Buyers In Tulsa? If you own a home and are thinking about selling to home buyers in Tulsa, you have a number of selling options available to you. In this blog post, we’ll look at those 3 ways and break them down to help you determine which way is best for you. Over the years, three home-selling options have developed to allow homeowners like you to sell to home buyers in Tulsa. As you think about selling your home, you need to decide which way to sell is best for you, given your goals and timeline to sell. The agent acts as a “middleman,” showing prospective home buyers in Tulsa through your house until one of those buyers decides to buy. They’ll make an offer, the agent will negotiate on your behalf, and then you’ll close. Rather than listing and showing the house or negotiating, the homeowner simply sells their house direct to a professional home buyers in Tulsa with cash and who is ready to buy the house as-is right now. 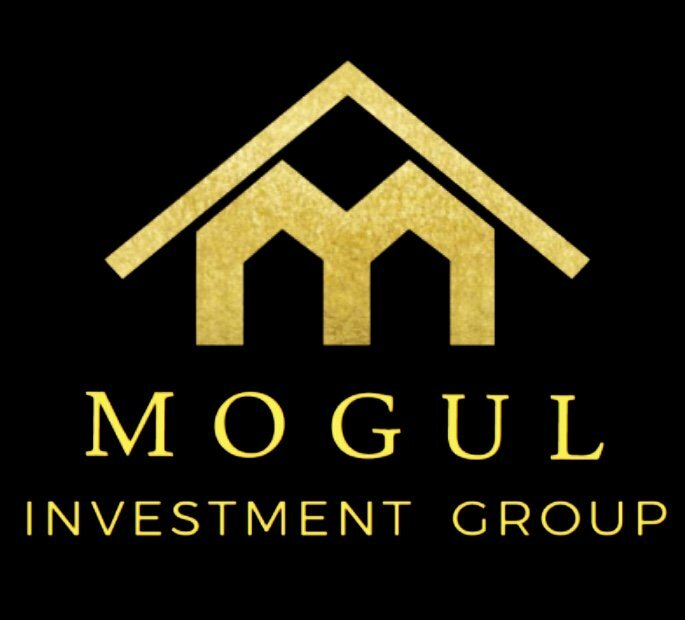 It’s faster – the buyer has money and is ready to buy; it’s easier on the seller – there is no expense or effort to repair the house before it’s sold; and it doesn’t cost the homeowner anything – professional home buyers (like what we do here at Mogul Investment Group) usually pay closing costs and fees.